Regular service from your Nissan dealer won't just help extend your vehicle's life - your hard earned dollars will go farther, too. 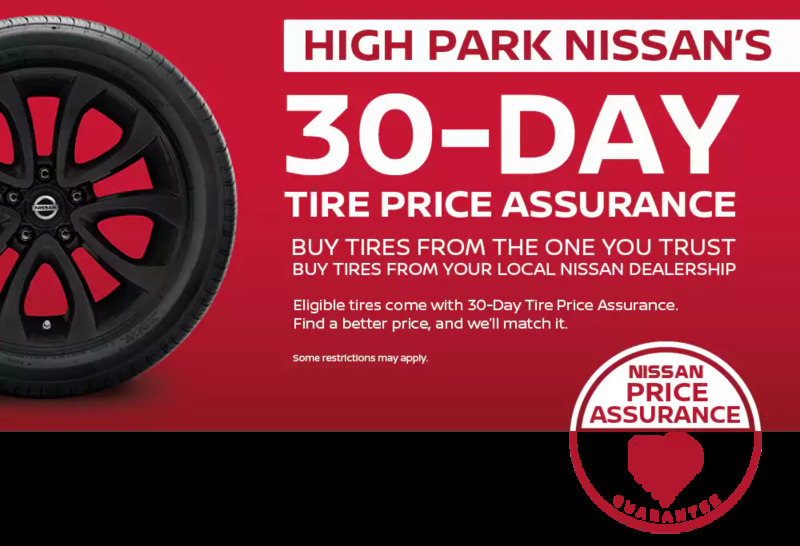 An important part of earning your business is competitive pricing, so we proudly offer the Nissan Price Assurance Guarantee. If you find a lower price for an equivalent 0W-20 full synthetic oil & filter change, we'll match it! Find a lower price within 30 days of purchasing one and we'll refund the difference.